Discussion in 'Interactive Administrator Threads' started by FlyingVBlues, May 5, 2009. Moving to local live music, I caught a band for the first time last night, the Shartel and Hume Band. Its lead guitarist, Bob Hume (Brit's cousin, apparently), was phenomenal. Are any of you familiar with him? He had his own thang going while excelling in many styles. Bossanova and Multicellular like this. Don't know them, which is little surprising, as Bob and I have 192 FB friends in common. I'll have to go see them one of these days. They've been around and at JVs a long time ... probably 10 years since I saw him/them last. Wonder if Bob is any relation to Ray Hume, who was one of the regular sound guys at the Paragon. Whenever we gigged the Paragon, he made it a point to treat us like ****. Hated having that guy do our sound. 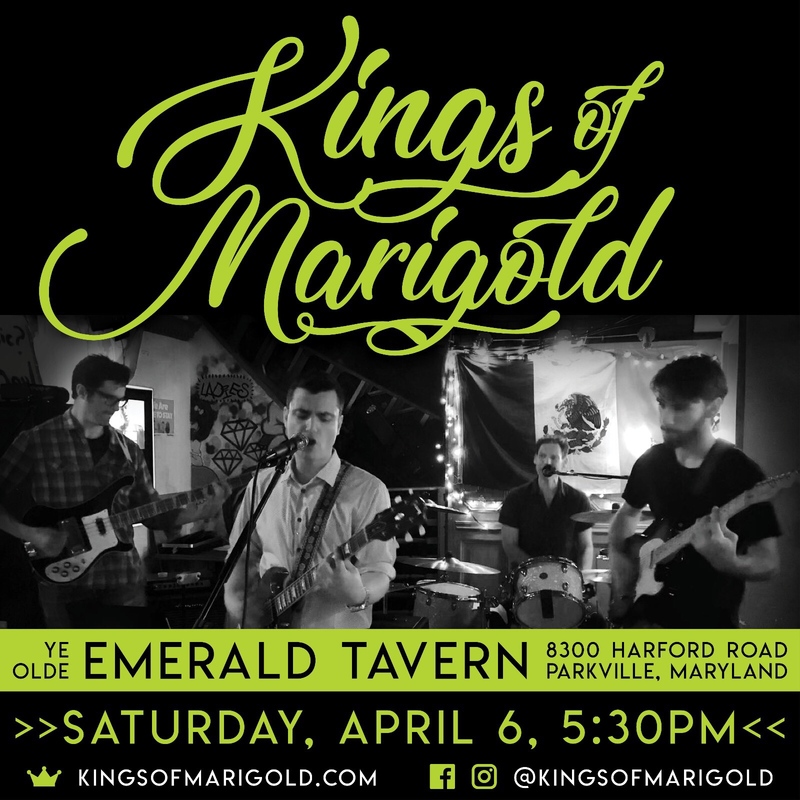 We’re playing in Baltimore on Saturday, in case anyone’s in the area. Please say hello! temple12, Jon Silberman and Multicellular like this. I grew up in Vienna. Anyone have a Les Paul they’d swap for my ‘96 Matchless Lightning head/112 cab? It's worked really well for me with both guitar and bass. Nice, compact, loud solution for amplifying modelers and such. I’ll take recommendations as well. What about shipping the neck to a luthier? Don’t they need the whole guitar to get everything dialed in? I’ve had a bunch of refrets and they’ve asked for the whole guitar every time. I didn’t realize this was even a thing. I’d like to establish a relationship with someone an hour away or so. I’ve used the same guy for over a decade, but with a family and life commitments, I just can’t justify the 2+ hour (each way) trip at this point.